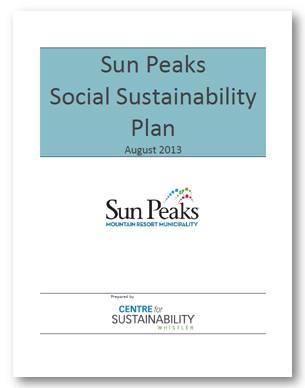 With economic and environmental plans already in place and its first OCP on the way, Sun Peaks recognized the need for a Social Sustainability Plan, which we were hired to develop along with an advisory committee of residents and Councillors. 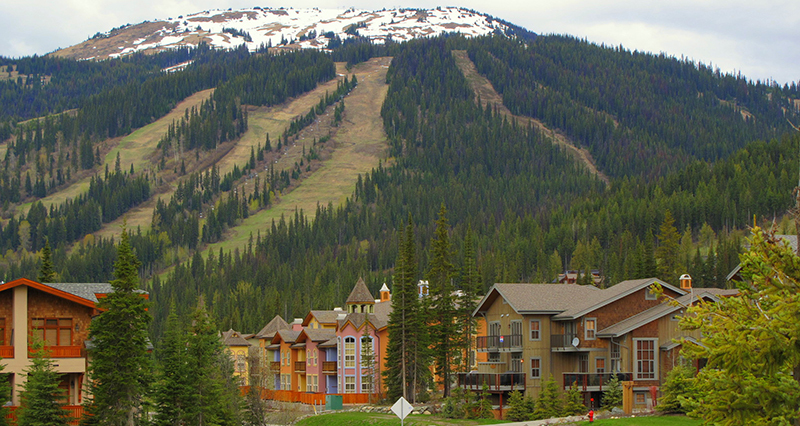 The complete interconnectedness of our social, economic and environmental systems becomes especially obvious when you try to draw a line to separate them in a community planning process! Creating a plan for the social sustainability and success of a community without getting into the strength of the economy and the health of the environment is nearly impossible, so it was a challenging process – hats off to the advisory committee who brought their passion and determination to the project throughout. View the plan.